other information RTÉ RTECD 199, 1997. 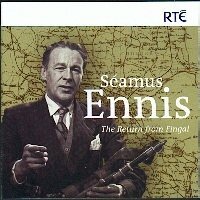 Recordings from the RTÉ archives dating between 1940 and 1980. Notes by Peter Browne. 15 members have this album.